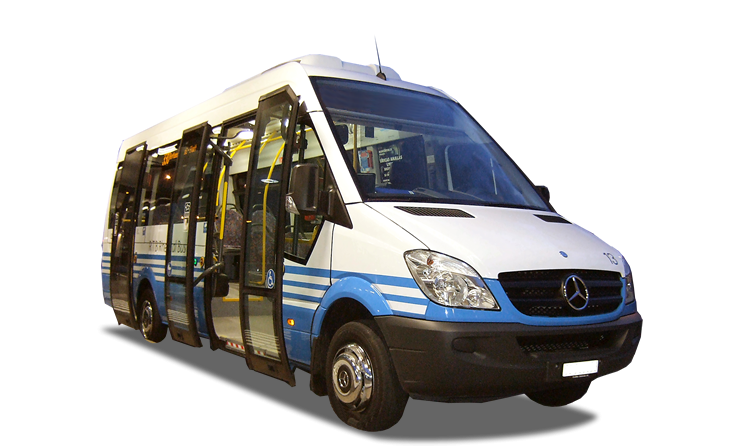 Cheapest rate in the city for Rome Shuttle Bus DOOR TO DOOR SERVICE Pick Up and Dropp Off at Hotel or at your Home 5 € 1 person 10 € 2 people &plus; 5 € for additional passengers. 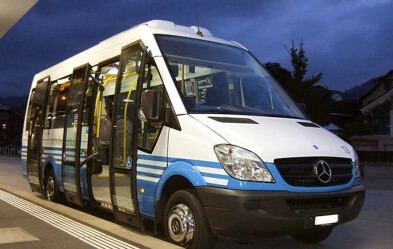 Airport Shuttle Rome Tranfers & Rome Port Shuttle Transfers. FOR ARRIVAL AT THE AIRPORT our assistant will be waiting for you after the luggage claim holding a sign with your name in front of our desk with logo COTAV-FIAVET situated at Terminal T3 International arrivals along the exit direction. Desk is on your right when you come out from luggage claim.